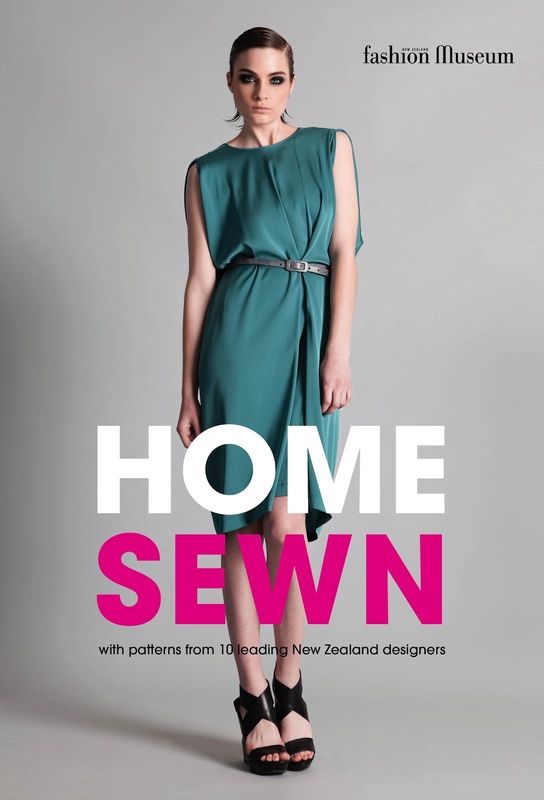 I just received my copy of Home Sewn in the mail and I'm so excited! This is a very cool book that I feel proud to have been a part of. You get ten free patterns in the book, one from each designer. The book is released 22nd August and will be available for pre-sale on my (NEW) website in the next couple of days. Yes that's right, I have a new website underway too!